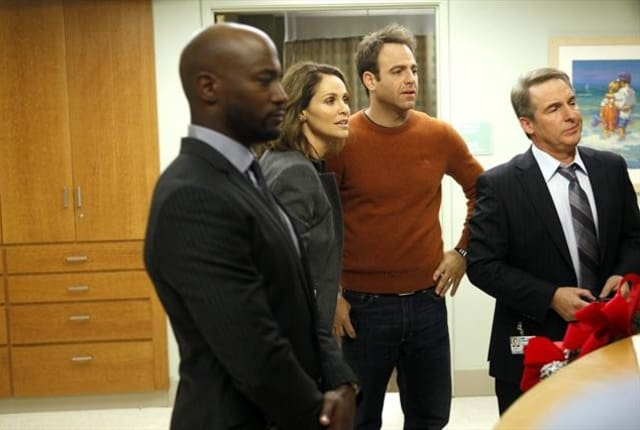 Watch Private Practice Season 6 Episode 12 online via TV Fanatic with over 7 options to watch the Private Practice S6E12 full episode. Affiliates with free and paid streaming include Amazon, iTunes, Vudu, YouTube Purchase, Google Play, Hulu Plus, and Verizon On Demand. Charlotte is still waiting to go into labor on Private Practice. Meanwhile, things get complicated for Addison and Henry when a judge has concerns about Jake's past. Read our review now to find out more!